Immediately before cooking carrots brush wash, rinse under cold water. We do not peel it off the skin - thanks to better retain beneficial micronutrients. Carrots put a small amount of cold water, if we want this to its taste and aroma passed into broth (eg. Cooking soup). 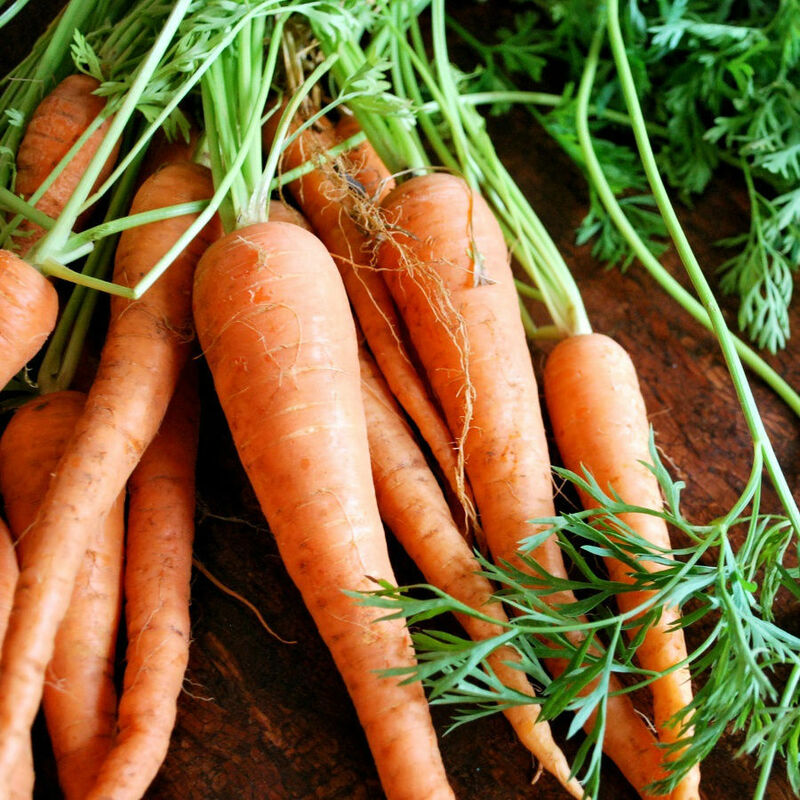 If you cook the carrot as a separate dish, toss it into boiling water - thanks to retain most of their juices. Carrots cook for 20-25 minutes. Time start to count from the time of re-boil water. Immediately after setting with salt (approx. 2 teaspoons to 1 liter of water). It is also slightly sweetened (approx. 1 teaspoon per 1 liter of water). Boil under cover - this shortens the processing time and reduces the loss of vitamins. To check if the carrot is cooked, you can stick a fork or a knife. If it falls softly, it is ready. When cooked, drain off the carrots and peel. After boiling water containing nutrients can be used for sauces, soups, etc. Carrot is a good addition to dishes of poultry, veal and eggs. Serve sprinkled with eg. Clearing dill and melted butter.